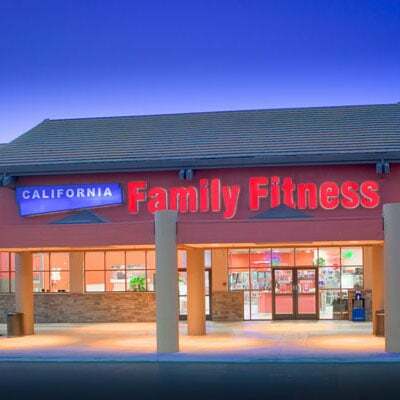 The California Family Fitness gym in Rocklin, CA is a spectacular 50,000 square foot fitness center that provides a much-needed service to Rocklin and the surrounding greater Sacramento area. 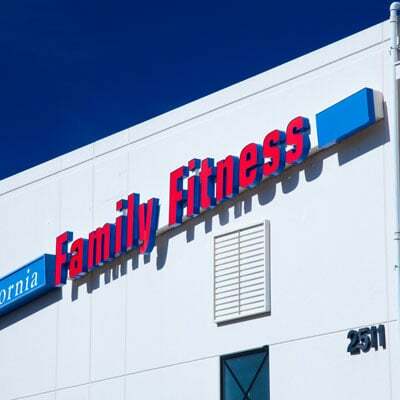 Along with a state-of-the-art fitness center, this gym boasts beautiful views and a fun atmosphere that appeals to everybody in the family. This location has three separate child care areas for elementary children, toddlers, and infants. The exciting activities for children include an interactive three-story playscape, homework areas, arts and crafts, storytelling, and air hockey. 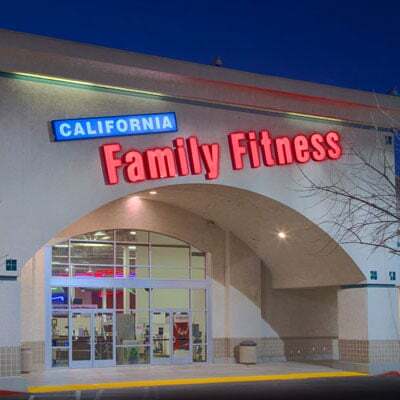 For parents, the gym holds over 100 fitness classes per week! Rocklin aqua aerobics is a popular choice for a low-impact workout. If you want something a little more intense, give cardio kickboxing a try, or get your sweat on with indoor cycling. You’re sure to find something that fits into your busy schedule. Get information about Rocklin swim lessons! 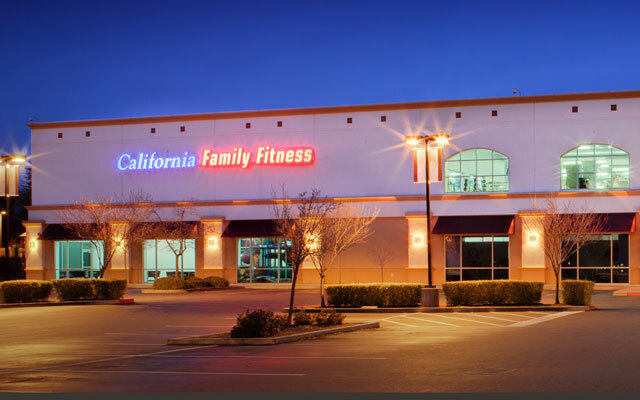 Read member reviews of the Rocklin gym.